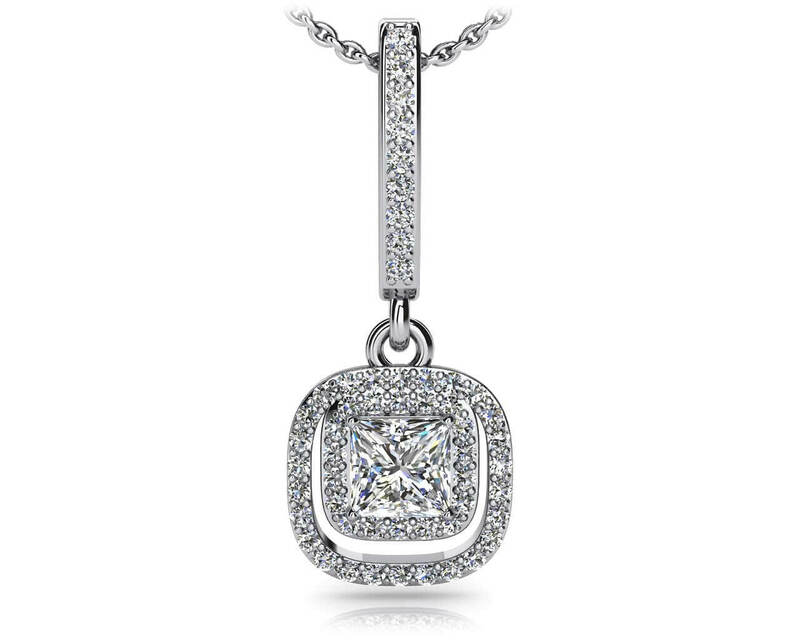 These gorgeous diamond drop earrings have two individual rows of diamonds encompassing a princess cut center diamond. 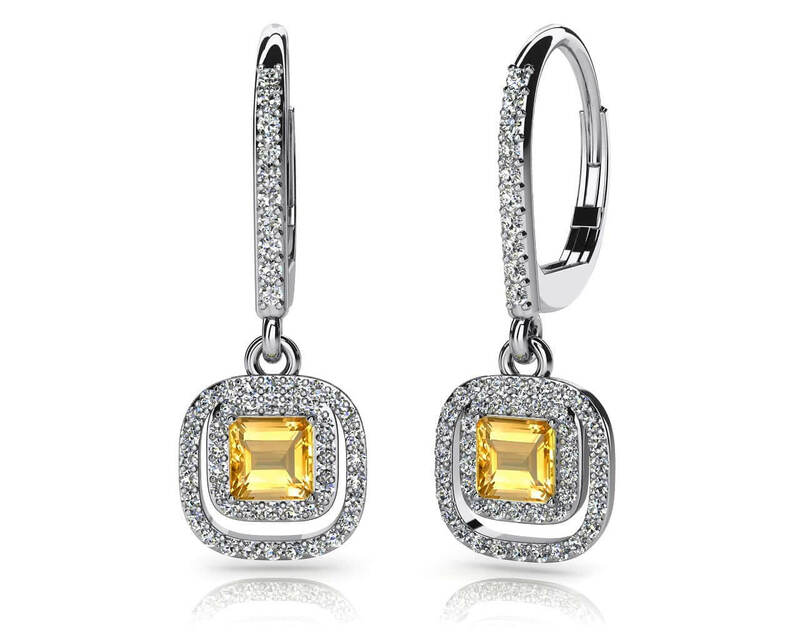 With a total of 104 diamonds for both earrings these are sure to amaze and delight! 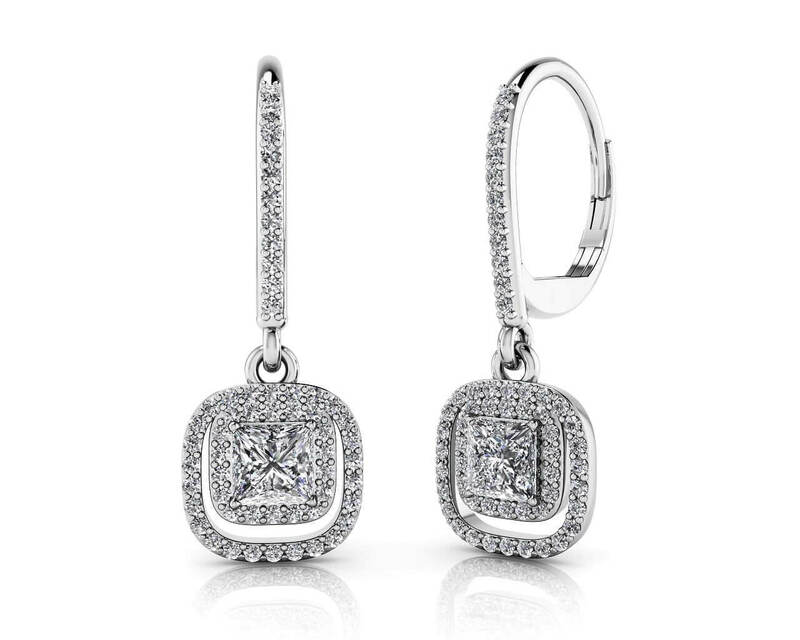 Theses diamond drop earrings feature diamond lined lever backs and a curved square design for the drop portion. 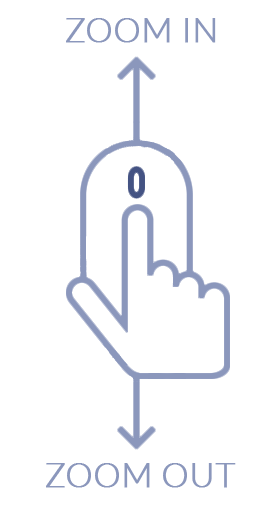 Customize in your favorite metal type, diamond quality and size for these night to day earrings! Stone Carat Weight: 104X.005 ct., 2X.270 ct.